SF vs. SF: what’s the best way out of the werewolves and wizards section and onto the serious shelves? Friendship and mentorship doesn’t need to be limited to those one has the chance to meet in a given lifetime. Thoughts recorded in the written word and other forms make it possible to take on teachers, fellows, and adversaries across vast swathes of space and time. A friend in a book, they don’t even have to listen, only speak. These can provide a welcome refuge when alone despite the crowd, adrift in a sea of humanity with an unrelenting feeling of solitude. 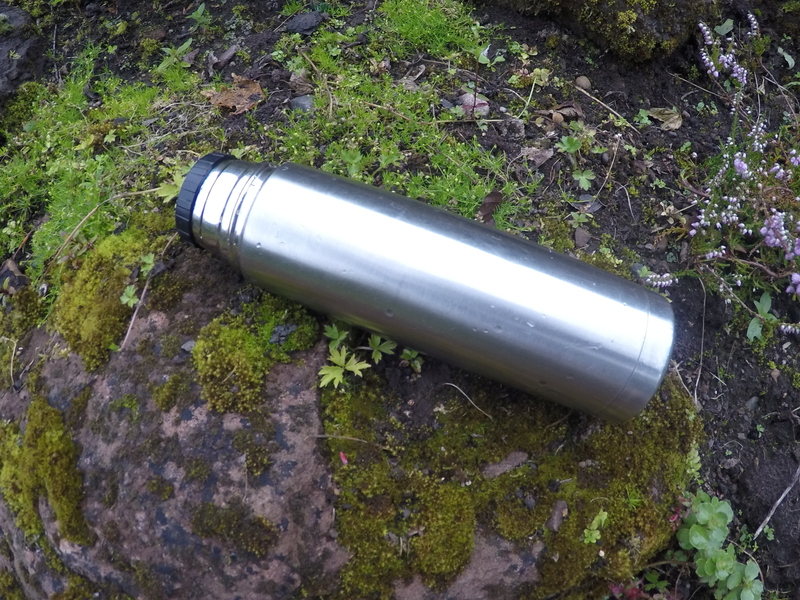 A special case of being surrounded by an intellectual version of water, water everywhere, but not a drop of it to drink. The back sections of bookstores have long been a strong attractor for the lonely imaginative ones, the awkward and detached (not quite that far back, you don’t need to know a password or ask the clerk to be let in). For those bookstores still standing, this section will be tucked away in a corner somewhere, maybe hidden on the top floor next to the owner’s apartment or sandwiched between the WC and the fire escape. This is the science fiction section. Typically sci-fi is, ironically in some ways, lumped in with fantasy. One genre describes what might be possible while the other describes what is definitely impossible. It’s true that much of the so called SF genre (particularly the “indistinguishable from magic” variety) carries little to differentiate itself from your run-of-the-mill swords and sorcery. Despite this, the gold standard hallmark of the genre is an element of science that, if removed, would diminish the story. That doesn’t mean the plot won’t be character driven or relatable, but it does give the writer the chance to experiment with people in an enhanced diversity of contexts. Within a single genre, science fiction is tops for the sheer breadth of different stories, societal structures, and characters that are possible. The stereotypical sci-fi enthusiast I describe above are perhaps a bit lonely and awkward, distracted from the normal world as it is and even a bit antisocial. The negative connotation of the sci-fi nerd as a misanthropic outcast is a convenient stereotype and oversimpification. The mindset and nuance that cause one to seek a realm apart is not so much a type of person but an aspect of human experience that we all dip into from time to time, with often creative and fulfilling results. So unlike the societal myth of the unwashed legions of basement dwelling fandom, we probably all contain some antisocial nerd deep down inside. It’s a part of life with some valuable rewards in terms of introspection and preparing for an uncertain future. So why do some authors, typically literary types with degrees Masters, try so hard to distance themselves from the genre by insisting their work is “speculative fiction,” mutually exclusive to science fiction. Even not considering the continued migration of sci-fi fandom to the mainstream, claiming the spec-fic label distances your work from its obvious target audience while denigrating a useful and enjoyable mindset. 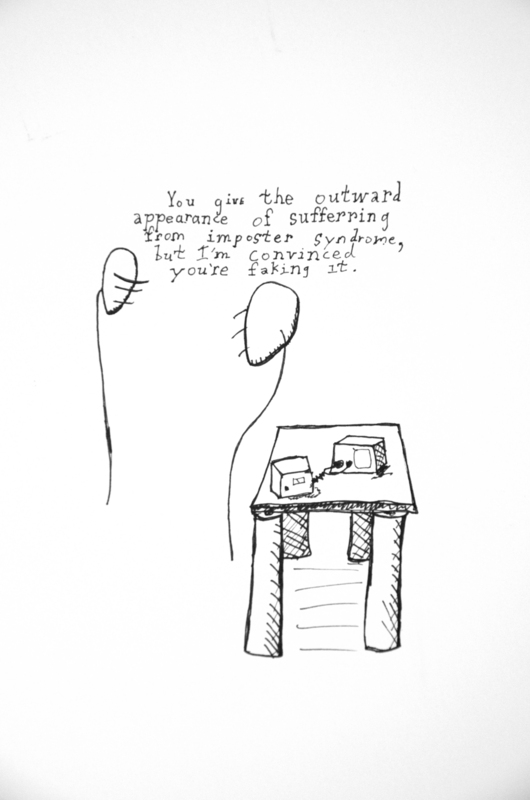 It’s a bit pompous, a bit pretentious, and ultimately meaningless? The books may not qualify as hard sci-fi, but I promise not to be offended that they end up in the same section, with or without the accompanying speculative fiction proselytizing. Remember that speculation comes from the Latin specere, to observe, and is based on coming to conclusions about the world through thought. Science, beginning with observation, continues to rending untruth from plausibility based on experiment and exploration. Both begin with observation, where do your dreams stop? 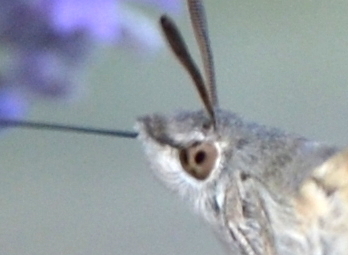 Macroglossum stellatarum looks and behaves remarkably like a hummingbird, albeit without the “swordfighting” and high-pitched battle cries of their avian lookalikes. Selective advantage of mimicry is obvious in situations where the imitated organism is less palatable or more dangerous, or when said mimicry furthers the mimic’s own life cycle, but what if the apparent object of imitation is no longer found in the mimic’s range? 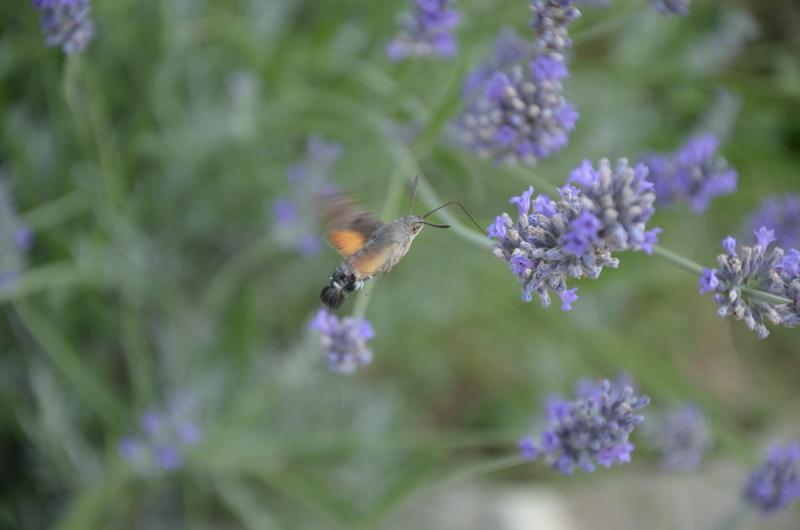 Such is the case with the European hummingbird hawk-moth, which confuses birders in northern Europe in late summer. 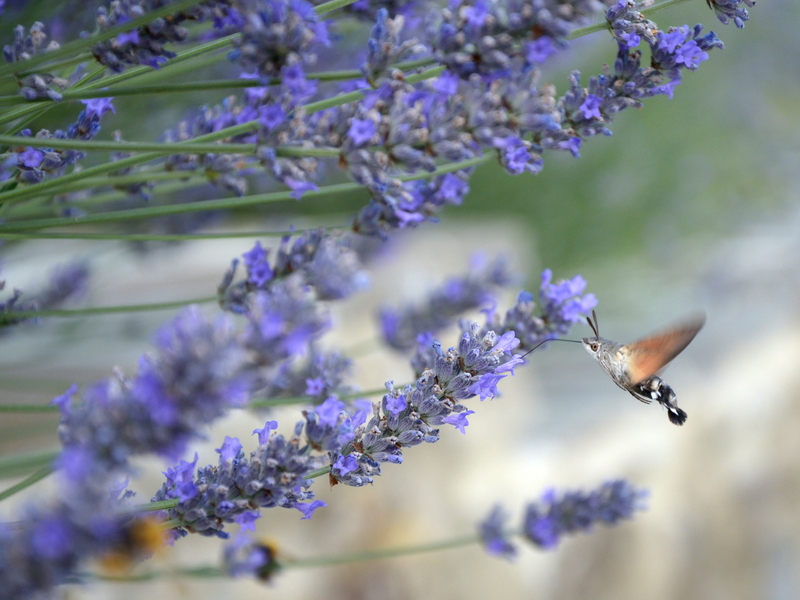 Hummingbirds are a purely New World group of birds, so what exactly are the European hummingbird moths gaining from mimicking a non-existent group of birds or, on the other hand, when is a mimic not a mimic? If you ask your hipster friends you are sure to receive an explanation for why partaking in a trend can be a truly novel act, owing to some small esoteric twist or another. 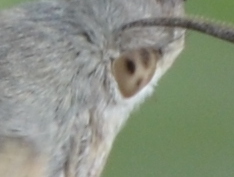 Macroglossum in the Old World may have undergone a mutual convergent co-evolution, rather than outright mimicry as the common name for these insects might suggest. Fossils of largely modern hummingbirds in Europe have been described dating to the Oligocene (about 30 million years ago). Add to that the apparent evolutionary footprint of significant pollination by hummingbirds seen in a number of Old World flowers, and it begins to look plausible that Macroglossum and other Old World humming-moths settled into a niche of pollinating long-stemmed, nectar-heavy and perch-free flowers, alongside but not dependent on hummingbirds. If your mouth-part is longer than the rest of your body combined you might as well use it, whether or not a hummingbirds are currently trending in your area. A 30 cm proboscis never goes out of style*. This digression was kindled by a few sunny afternoons spent in the company of beautiful hawk-moths in the Tuscan hills. 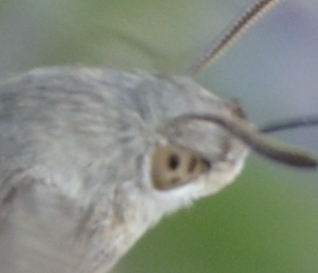 *I’m not an expert in long-tongued pollinators, and it’s not clear to me how much of a role mimicry and convergent evolution both may have played in European hummingbird moths. The extremely long proboscis of Xanthophan morgani and the correspondingly deep nectar placement of Angraecum sesquipedale is a famous example of co-evolution that had a strong impact on Darwin’s thinking. 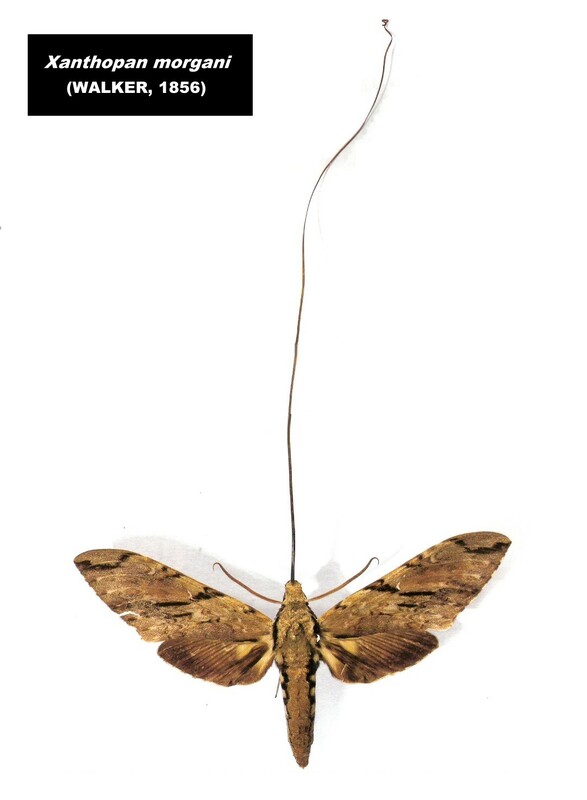 To my knowledge, there has never been a hummingbird with a 35 cm tongue, and in many ways hawk-moths may have pioneered the lifestyle of deep-seated nectarivory, before it was cool. The fossil records for hummingbirds and hawk-moths alike are rather spotty. Equally remarkable is the visual system. Behold those pseudopupils!